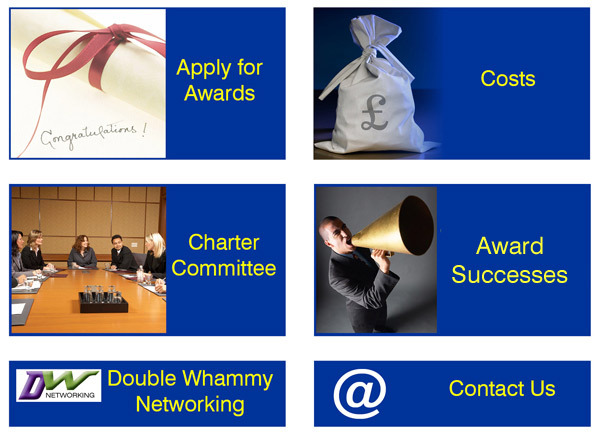 The Southend Business and Community Charter Awards recognise businesses that are supporting the local community whether that's through fundraising, volunteering, mentoring, employing apprentices, pro bono work; or anything that helps ensure we have a thriving, vibrant community. "We had a new potential client in earlier this week, household name in insurance, and I was happy to show them the award. It gives credit and credibility to what we do as a local business and helps us to win new clients! The client was impressed and wants to join us in getting involved in local matters or fund raising." To keep up to date with the latest news and information, like our Facebook page or ask to be added to our newsletter list.